Capturing your family's memories... one smile at a time! 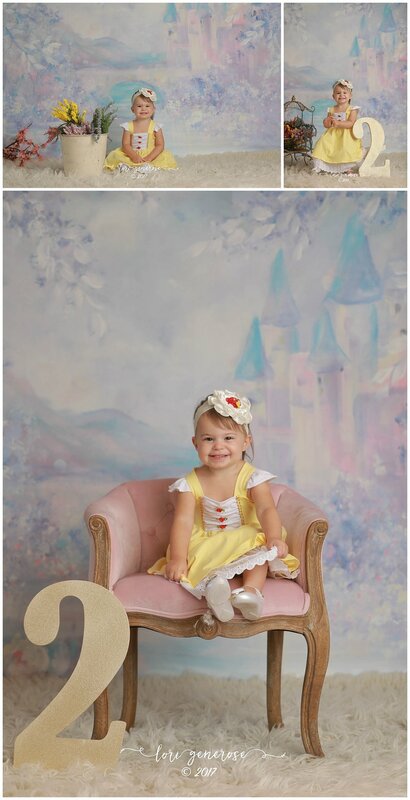 Princess Belle, I mean Aubrey, modeling my newest princess backdrop! Looks like she's saying "TA-DA!!" Another newborn of mine I'm having a hard time believing is turning TWO! I'm sorry for being a broken record, it's just time passes by so quickly it's absurd! Happy Birthday Princess!